Dicalcium Phosphate (Food Grade) is one of the popular food additives and ingredients in most countries, As a professional Dicalcium Phosphate (Food Grade) supplier and manufacturer, Foodchem International Corporation has been supplying and exporting Dicalcium Phosphate (Food Grade) from China for almost 10 years, please be assured to buy Dicalcium Phosphate (Food Grade) at Foodchem. Any inquiries and problems please feel free to send emails to us via sales@foodchem.cn, we will reply you within 1 working day. White and odorless powder; it is soluble in diluted Hydrochloric Acid, Nitric Acid and Acetic Acid; slightly soluble in water but insoluble in Ethanol; stable in air; its relative density is: 2.32. White monoclinic crystal powder; odorless and colorless; it is soluble in diluted Hydrochloric Acid, Nitric Acid and Acetic Acid; slightly soluble in water but insoluble in Ethanol; its relative density is 2.32; stable in air; it will lose crystal water when heated to 75℃ and then convert to Dicalcium Phosphate Anhydrous. In food industry, it is used as leavening agent, dough modifier, buffer, nutritional supplement, emulsifier, and stabilizer e.g. it is applied as leavening agent for flour, cake, pastry, bakery, as quality modifier for bread, and fried food. Also be applied in biscuit, milk powder, drinks, ice cream as nutrient supplement or quality improver. In pharmaceutical industry, it is often used as an additive in the producing of Calcium Tablet or other tablets. In daily chemical industry-toothpaste, it is used as friction agent. 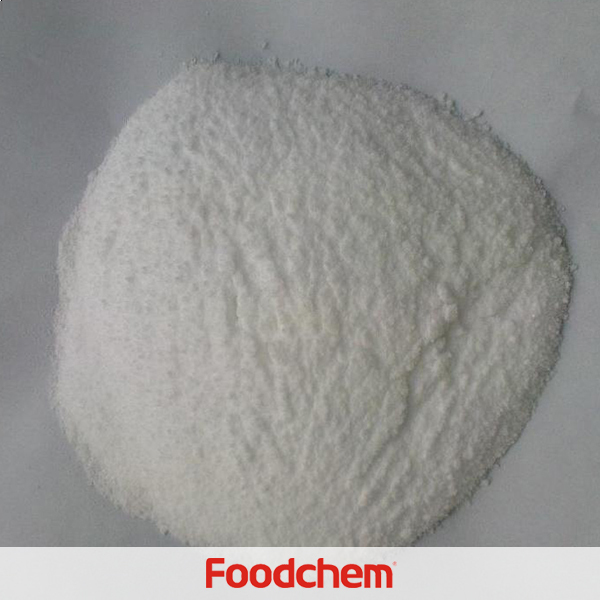 Foodchem is an ISO2008 9001 certified company, as for Dicalcium Phosphate (Food Grade), we can offer HAPPC, KOSHER, HALAL Certificates, ect. 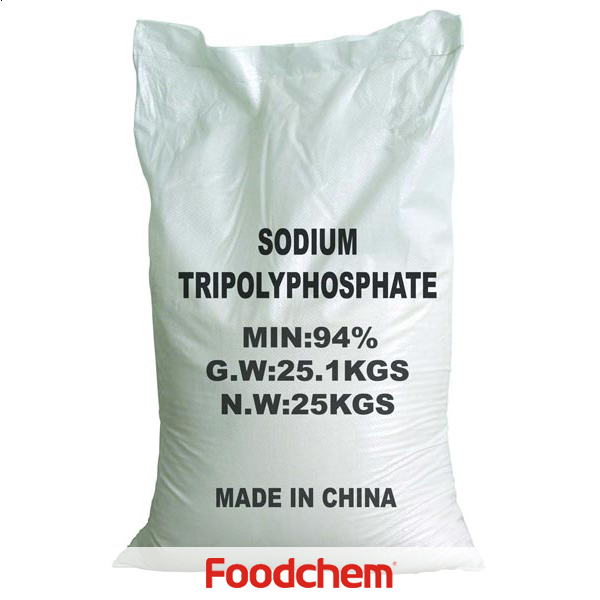 Foodchem is both manufacturer and trading company, we are Dicalcium Phosphate (Food Grade) distributor, at the same time, we are manufacturer of other products. 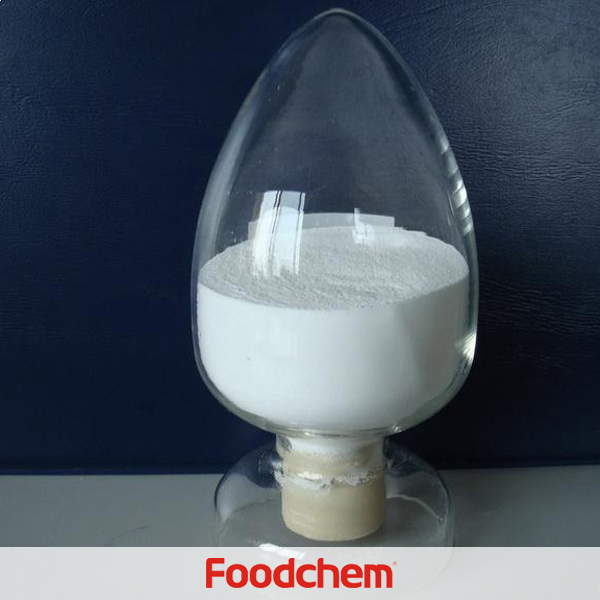 Foodchem is a famous supplier and manufacturer of Dicalcium Phosphate (Food Grade) in China, and has been corporate with many Dicalcium Phosphate (Food Grade) suppliers for several years, we can provide you with cost-effective Dicalcium Phosphate (Food Grade). PatrickQ : Hello, we are interested in ordering 2.5 tons to Central Africa. Can you deliver CIF? Min delivery date from now? Which payment method? What price approx. ? Thank you for your answer. Kind Regards. 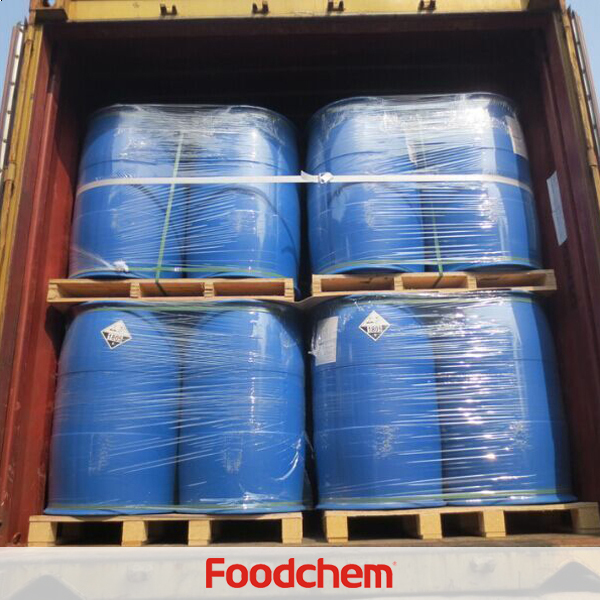 Vineet LuhariwalaQ : We have a query for food grade Dicalcium phosphate one 20 container.Could you please send me your specifications and price quote for this material. 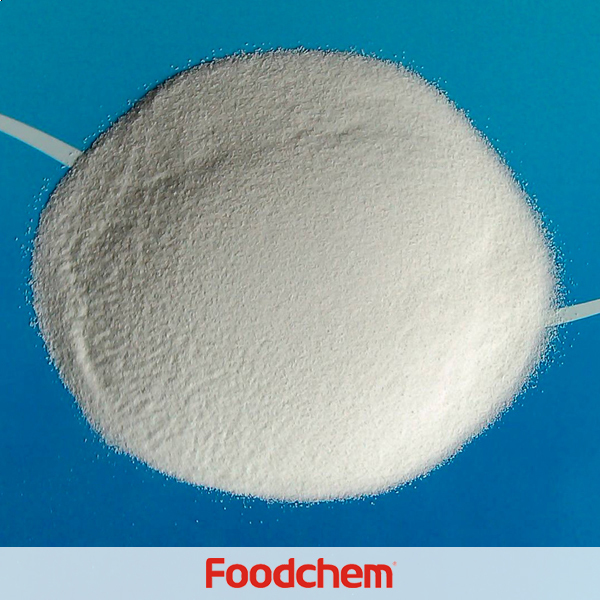 FOODCHEM A : Thanks for your inquiry,our sales manager has send you quotation,please kindly check and send us your feedback.Have a nice day. 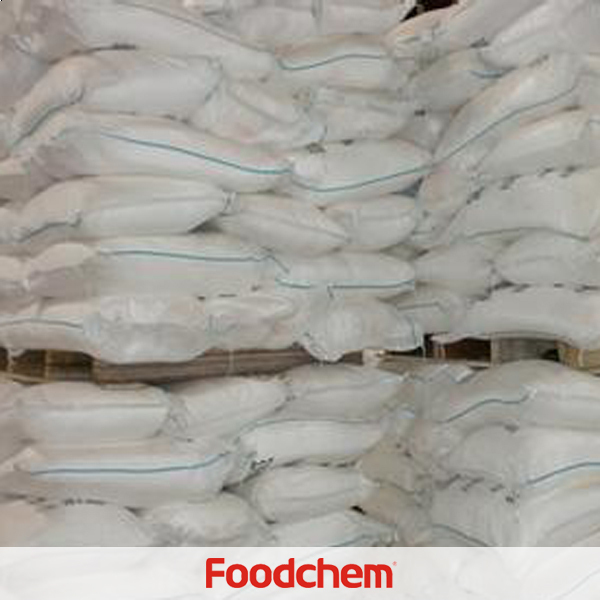 woodgate keshaQ : Hello,we are interested in Dicalcium Phosphate (Food Grade).Can you supply? 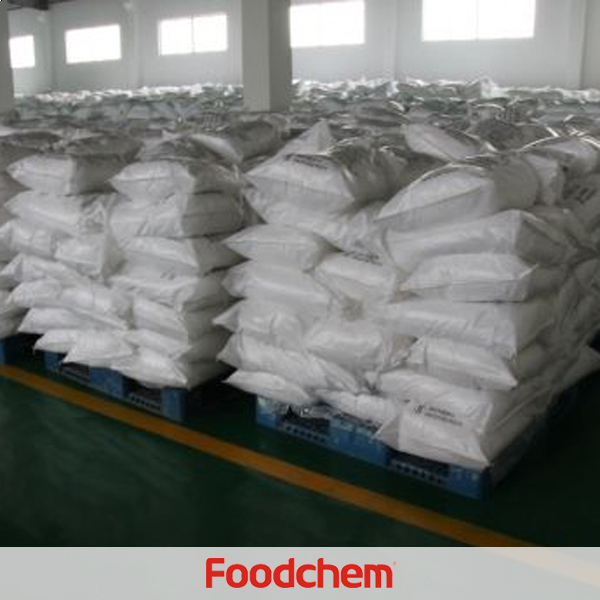 FOODCHEM A : Well,we are able to provide dicalcium phosphate food grade and feed grade,please feel free to contact us about your interested products.Have a good day. RicardoQ : I would like to know if you have a distributor in France or in Europe where I can buy a small quantity of Dicalcium Phosphate (Food Grade). If yes can you send me there coordinates. FOODCHEM A : Sorry, we do not have distributor there, all of our products are exported from China mainland.